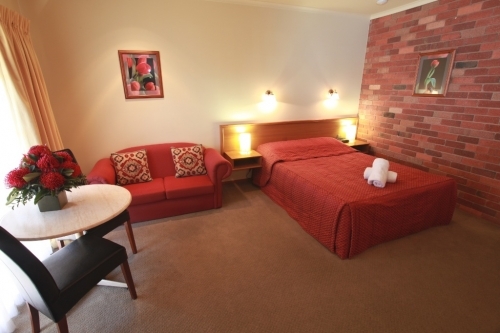 Mansfield Valley Motor Inn is Mansfields Premier motel, centrally located in the township of Mansfield. 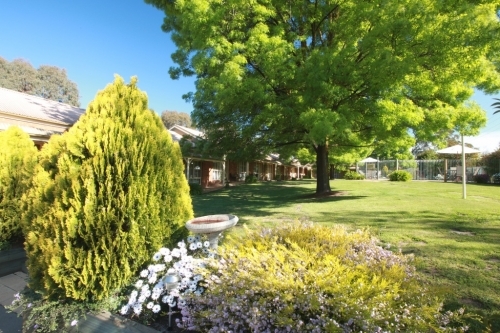 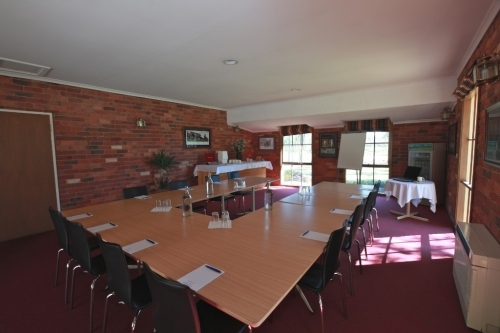 Set in a quiet, peaceful environment on two acres of lawn and gardens with a variety of rooms to suit your indivdual needs, for couples, families, groups and the corporate traveller. 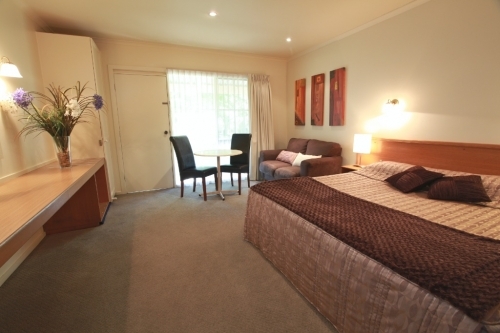 Room types include: Garden, Terrace and Spa rooms for couples, Family rooms to suit a family of four, and our Two bedroom unit for families of four or five, also great for couples who wish to share. 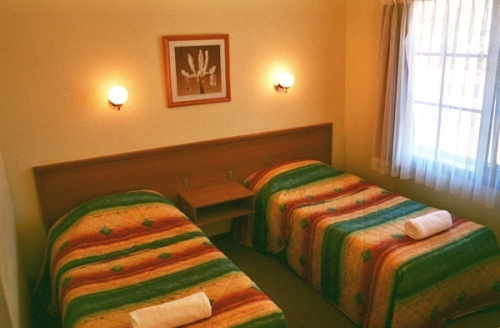 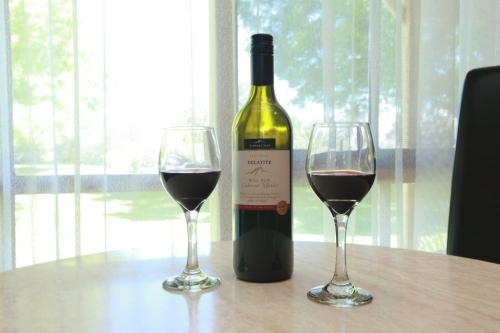 Mansfield Valley Motor Inn is situated on the main street of Mansfield walking distance to restaurants, cafes, shops and the Mansfield tabaret golf club and bistro. 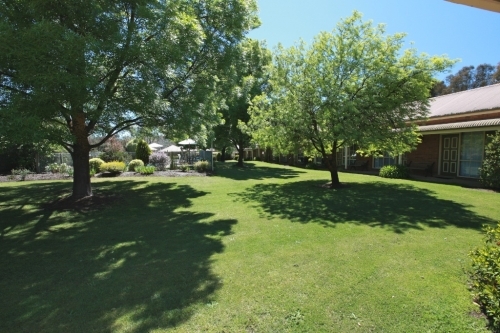 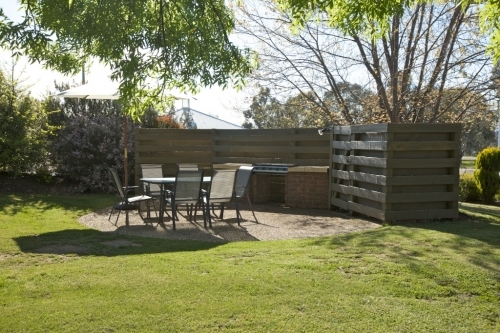 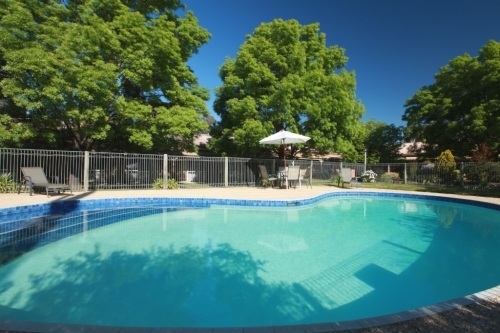 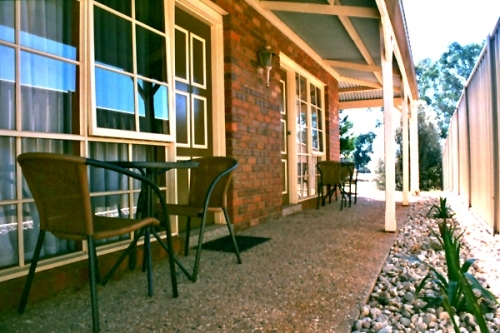 The motel has use of the Mansfield Tennis Courts which are at the rear of the property. 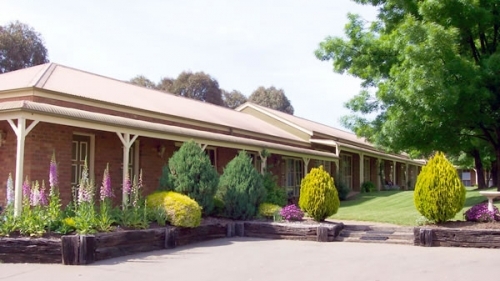 Goulburn River High Country Rail Trail great for a leisurely walk or bike ride starts opposite the Motel, the rail trail has become very popular with cyclist, the rail trail when completed will run from Tallarook through Yea to Mansnfield. 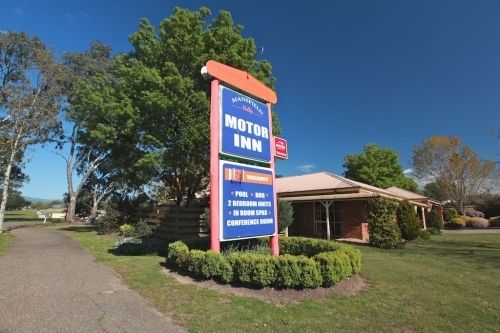 The Mansfield Visitor Information Centre and Mansfield Historial Society are located opposite the Motel.